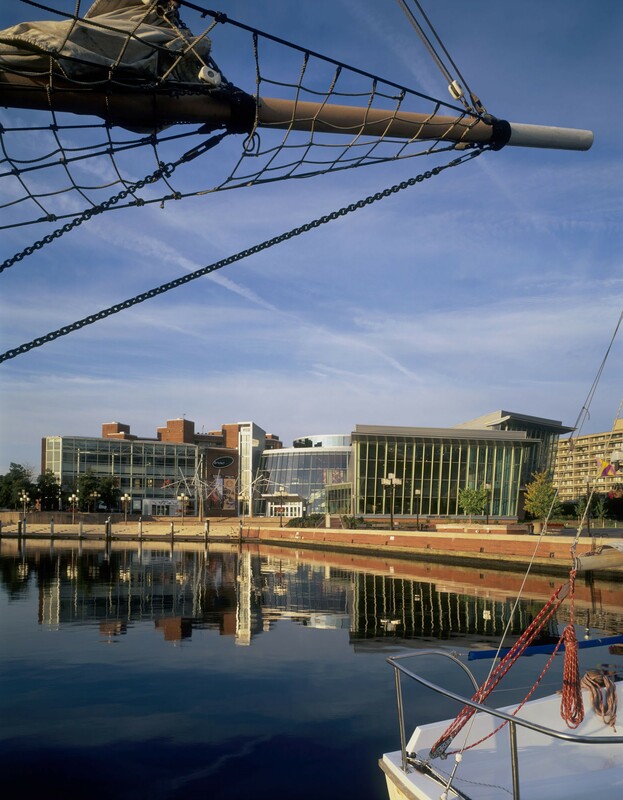 The Maryland Science Center, renowned for its leadership and pioneering vision, anchored the redevelopment of the Baltimore Inner Harbor in the early 70's. 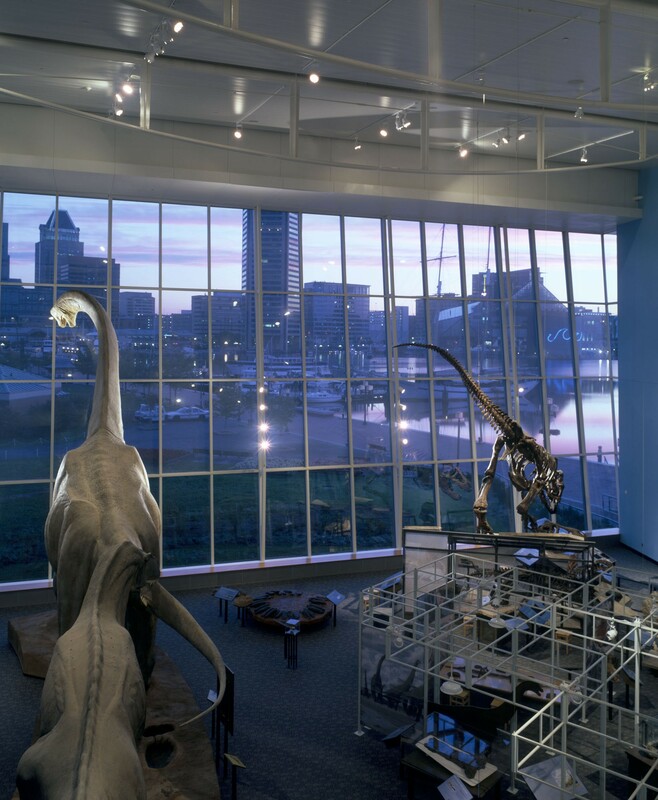 Preparing to take a giant lead into the 21st century, the Maryland Science Center undertook a 150% facility expansion, internal reorganization of exhibits, and the addition of an interactive outdoor Science Park. 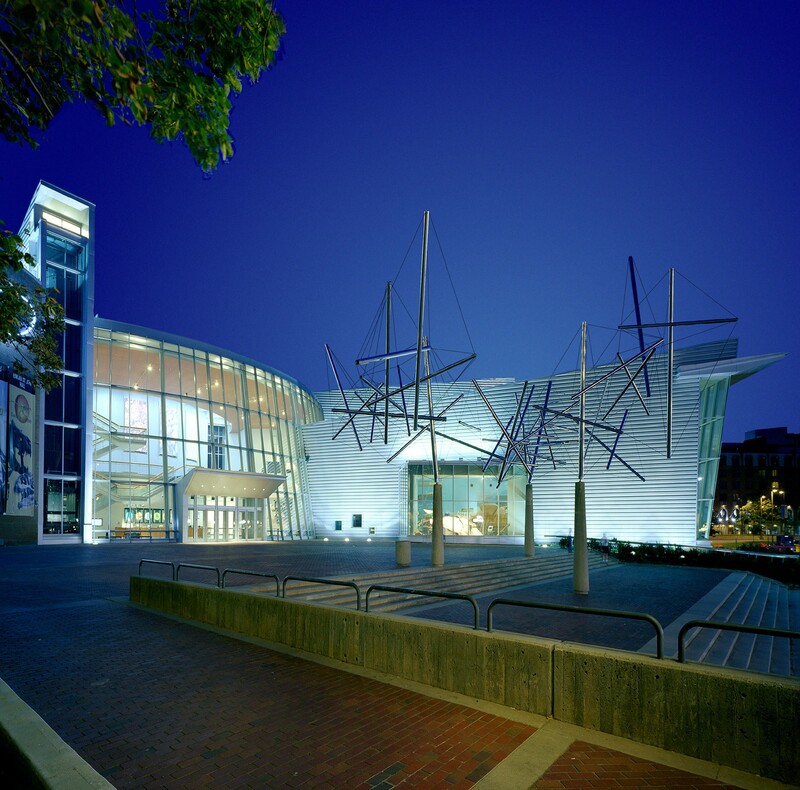 The Science Center envisioned that the project would transform the existing introverted museum into an engaging extroverted pedestrian and user-friendly museum. 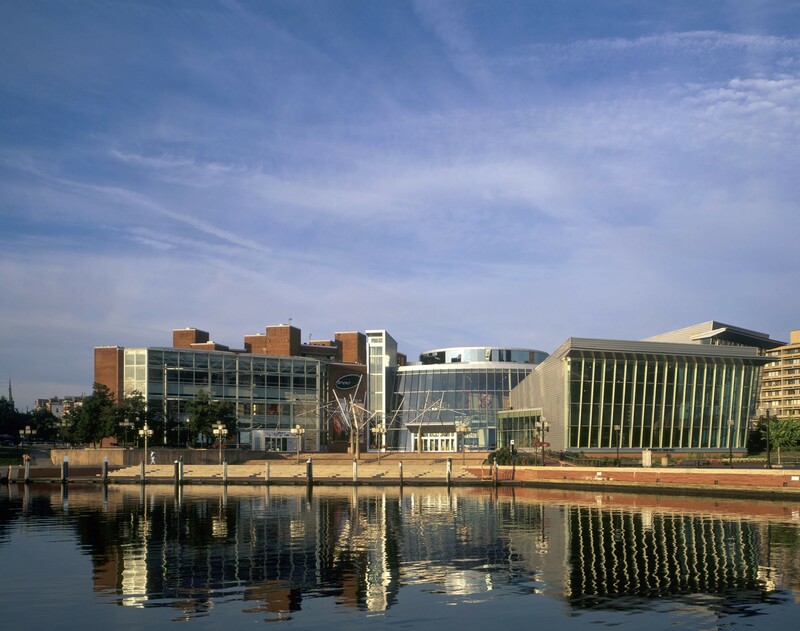 To accomplish this, Design Collective reoriented the main entry and lobby prominently toward the Inner Harbor. 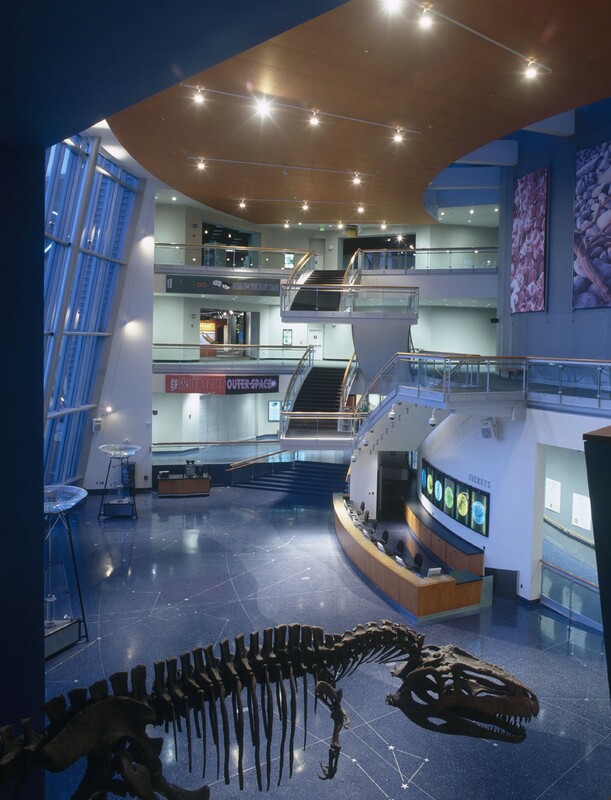 The three-story glass enclosed lobby links the new exhibit galleries with the existing galleries. 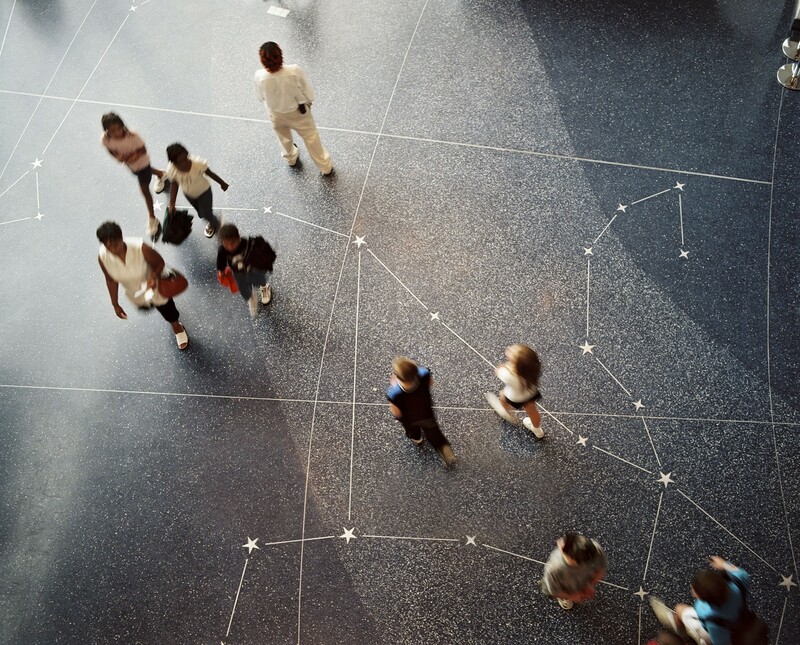 Within the lobby, a new grand stair connects old to new on all three levels of the museum to facilitate cognitive understanding of the building. 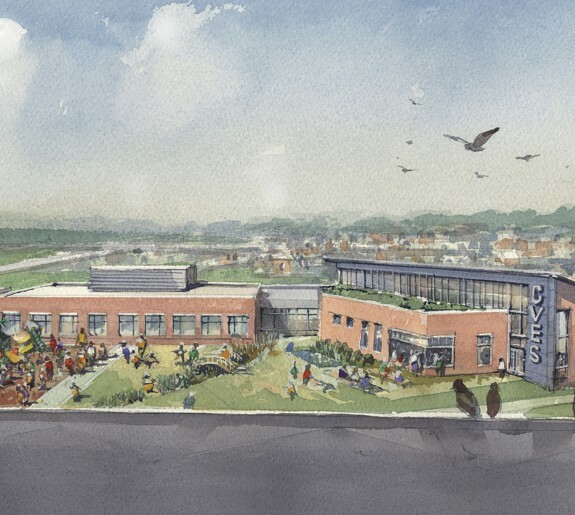 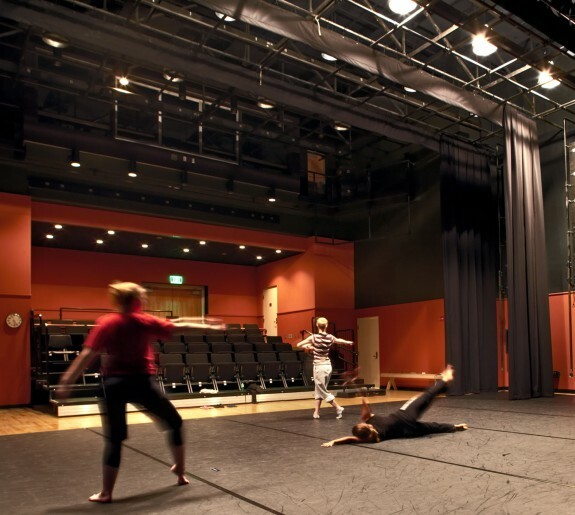 The 45,000 NASF expansion, budgeted at $14 million, included facade enhancements, an outdoor science park and significant plaza/landscape improvements. 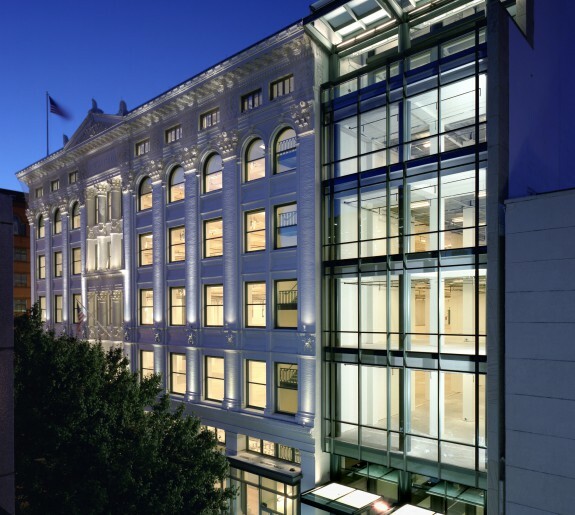 The project contains a "shell" design as well as the documentation for the program fit-out within the building. 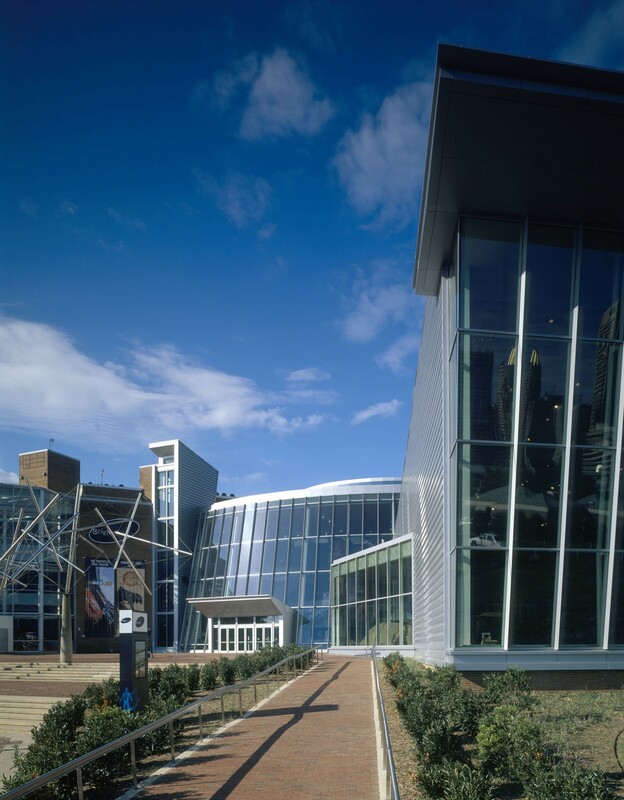 Renovations to the existing 131,000 SF Science Center, budgeted at $3.3 million, reclaim exhibit space, coordinate with the new expansion, and provide for improvements in pedestrian flow as well as upgrades to the building.